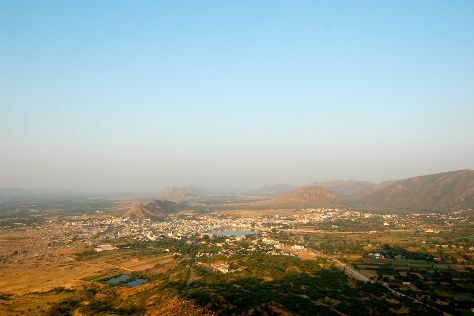 Explore the numerous day-trip ideas around Ajmer: Pushkar (Savitri Temple, Brahma Temple, & more). There's more to do: take in the spiritual surroundings of Dargah Shariff and explore the activities along Anasagar Lake. For where to stay, reviews, other places to visit, and more tourist information, refer to the Ajmer holiday maker site . Wrap up your sightseeing on the 11th (Sat) to allow time to travel back home.